KENT, U.K. — A U.K. magistrate that was removed from office last year for telling the media that he believes it is best for adoptive children to be placed with a mother and father will now file suit after also being prohibited from returning to his position on the board of the National Health Service (NHS) Trust. “Richard is being driven from public service simply for expressing the widely-held, lawful belief that children ideally need a mother and a father. First, the magistracy, now the Health Service. 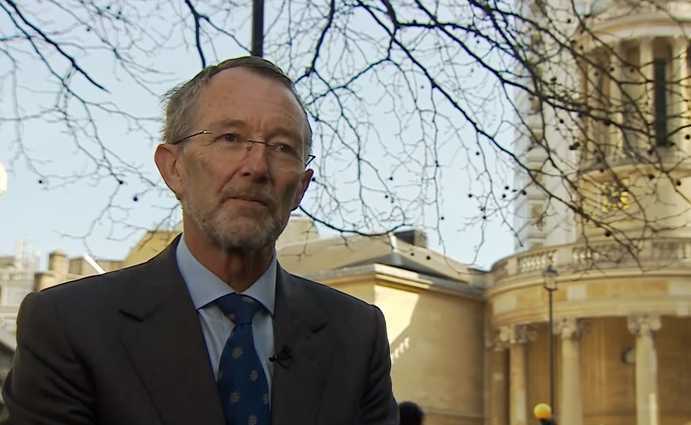 Where will this end?” Andrea Williams of the Christian Legal Centre, which is representing Richard Page, said in a statement on Tuesday announcing the legal challenge. Last year, in speaking with the BBC for a segment about religion being stifled in public life, Page told reporters about the incident and why he could not concur with his colleagues.